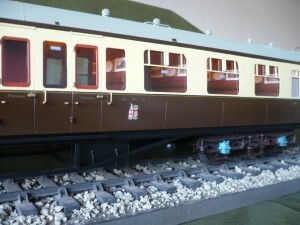 GWR Brake Third to Dia 127, new, un-run, mint. 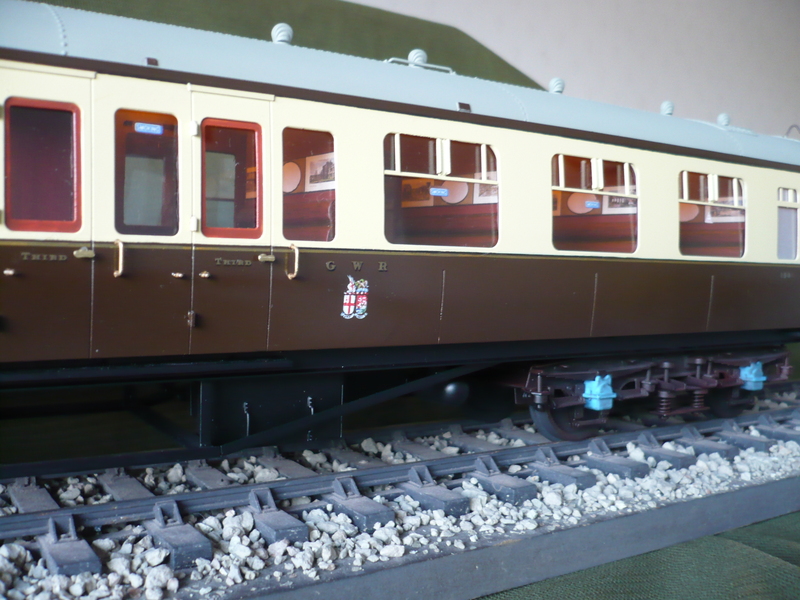 All brass construction, hand painted and lined, hand painted crests, fully detailed interior, working gangways and lights, all to my usual, museum quality standard. 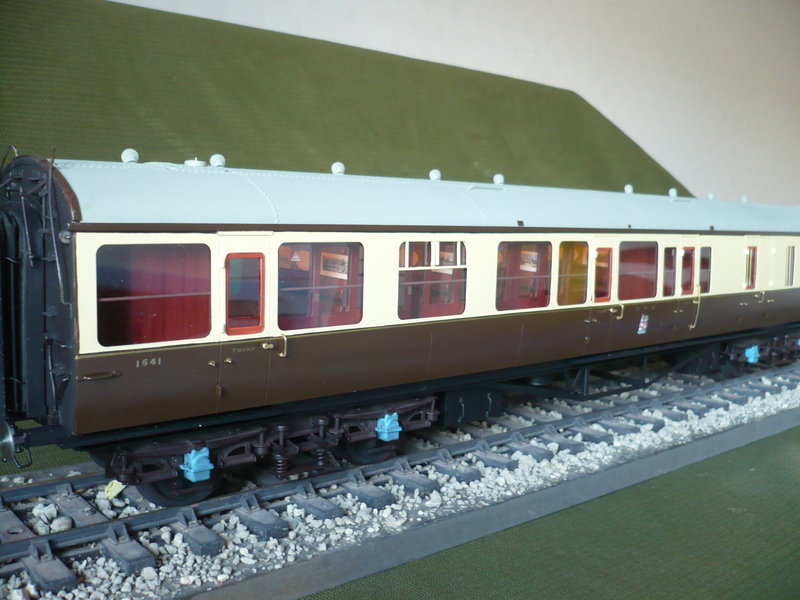 A rare opprtunity to own one of my coaches without joining the waiting list, it is available at £900.00 with delivery by arrangement (UK postal approx £20). If you require any associated vehicles these would be approximately approx 5-6 weeks, dependent on demand. 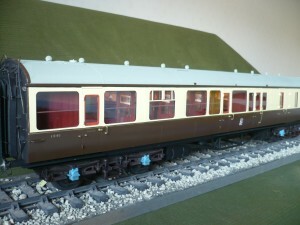 Enquiries should be directed to me at enquiries@rogers-models.co.uk, or give me a call on 01652 681930. We may have similar opportunities arise soon, so please do keep an eye on this site!